Originally from Sidney, Ohio, Kimberly began her dance training at Sharon’s School of Dance under the direction of Sharon Eikenberry. She graduated with honors from Indiana University in 2014 with a Bachelor of Science in Kinesiology with a concentration in dance and a minor in Exercise Science. 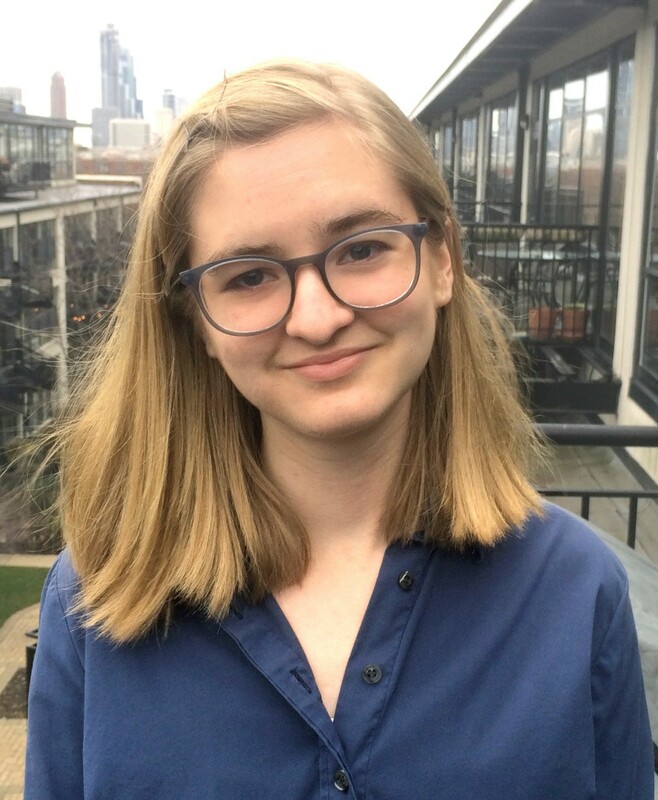 She has attended summer intensives at Jordan Academy of Dance through Butler University, Cincinnati Ballet, American Dance Festival and the Trinity Laban Conservatory of Music and Dance in London, England on a summer study scholarship from the IU Hutton Honors College. In 2017, she completed her 200-hour power yoga teaching certificate through CorePower Yoga. Currently, she dances for Project 606 and Trifecta Dance Collective, in addition to choreographing around the Chicago area. Kimberly is thrilled to be joining her husband, Ryan, in taking directorship at Principle Dance! Ryan Galloway spent his early years studying tap, jazz, and hip-hop. He performed with the professional troupe Fever Inferno Hip-Hop Squad and also earned many titles at national dance competitions. He was introduced to contemporary dance in college at Indiana University and was quickly cast in many guest works including Paul Taylor's Esplanade, David Parsons' Nascimento Novo, Larry Keigwin's Runway, and Ishan Rustem's Long Story Short. He also performed at the National College Dance Festival at the John F. Kennedy Center for the Performing Arts and was awarded the Provost's Award for Undergraduate Research and Creative Activity in the category of Performing and Creative Arts. 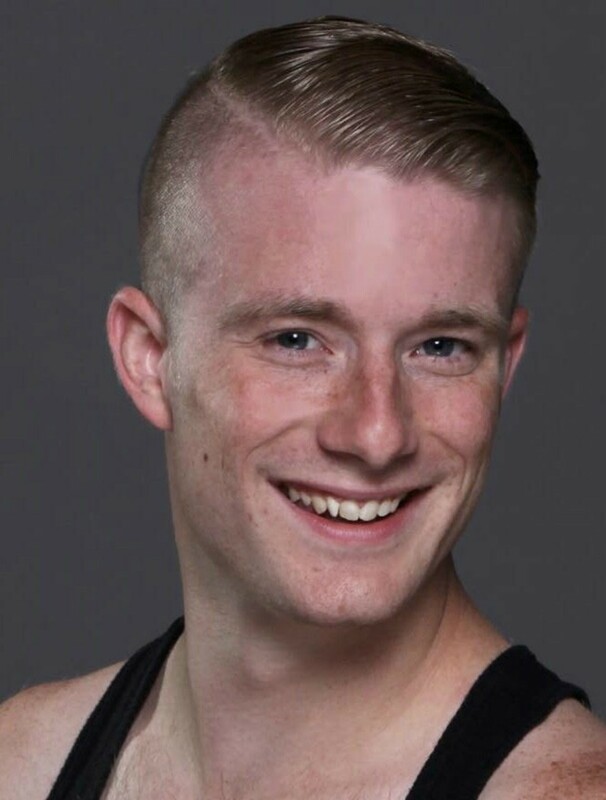 Ryan has performed with Elizabeth Shea Dance at the Boston Contemporary Dance Festival, the American Dance Guild's Festival 2014 at the Ailey Citigroup Theatre, the Midwest Dance Festival, and as a guest with the Indianapolis-based Dance Kaleidoscope, directed by former Graham dancer David Hochoy. Ryan is in his second season as a main company member with Giordano Dance Chicago following two seasons as a Senior Performing Associate. He is excited to be directing Principle Dance alongside his wife, Kimberly. 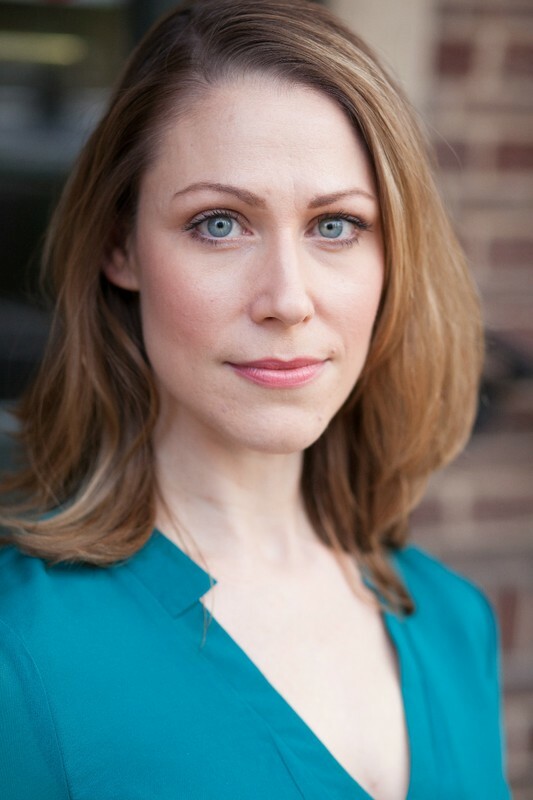 Heather is a Chicago based choreographer, teacher and dancer. 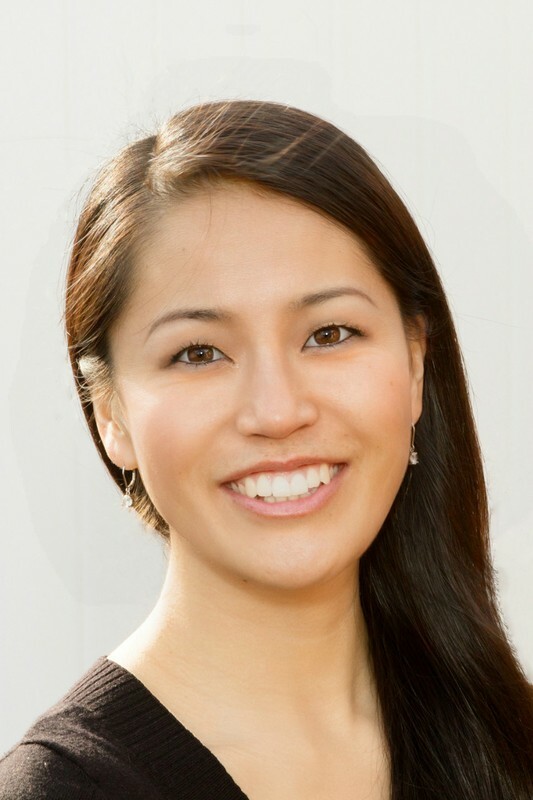 She is the creator of Principle Dance's curriculum within three specialized programs. Her experience, attention to detail, and articulate communication allow her to recognize and develop each student's potential. Heather has created movement in the spheres of contemporary concert dance, musical theater, classical ballet, and vocal performance. She has conceived, scripted, and staged seven original story ballets for children that incorporate text and a variety of dance forms. Her multi-disciplinary jazz work, Azure & Indigo, was selected for the 2016 Pivot Arts Incubator Program at Loyola University Chicago. Her choreography has been performed in Chicago at the Athenaeum Theater, Act One Studios, and Hamlin Park as well as in theaters in Austin, TX. Heather danced commercially for Brella Productions in Evanston, IL. She has performed as a guest dancer with Winifred Haun & Dancers and is a former member of Zephyr Dance. 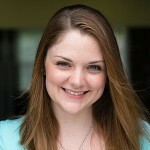 Heather is a former Lucky Plush Productions board member, and she holds a BFA in Dance from the University of Texas. Shari brings over 18 years of experience as an educator. She earned a Bachelor of Science degree in Physiology, and a dual Master's degree in Science and Teaching, from the University of Illinois at Urbana-Champaign. Through the Hubbard Street Education Program, Shari trained with Terry Goetz of the Creative Dance Center to study Brain Dance curriculum and its impact on skill development, improvisational problem solving, cognitive growth, and social-emotional connections. Shari teaches all levels in Principle Dance's Early Development Program, where her background complements Brain Dance and its focus on movement patterns, imaginative play, sensorimotor skills, and dance technique. She has written and directed two original story ballets for Principle Dance's younger dancers. She hopes to help each child form friendships, have fun, develop a solid dance foundation, and experience the same excitement for dance that she had as a child. Hailing from Madison Wisconsin, Jenny began her training at Ballet Madison with guidance from mentor Charmaine Ristow and Robin Pettersen; she received her Bachelor’s degree, in Art and Dance, from the University of Wisconsin- Whitewater. After accepting a Fellowship Grant to the University of Michigan Master’s Program, completed a graduate degree in Performance and Choreography. Jenny has had the opportunity to study with dance legends; Doug Varone, Elizabeth Streb, and Janet Lily. In Chicago, she danced with the Lyric Opera, choreographed for the NetIP Annual Charity Gala and Dance Chicago. She currently is the resident choreographer and a dancer with Project 606. The company’s work was submitted and accepted into the multi-synergistic FRINGE Festival in Minnesota. Mai has danced with Lyric Opera of Chicago ‘The King and I’, 2nd Sight Dance (Orlando), Florida Dance Theatre (Lakeland), Metropolitan Ballet (Minneapolis) and Ajkun Ballet Theatre (New York). Claypool’s Florida performances also include Annie at Lakeland Community Theatre. Her diverse dance repertoire ranges from classic roles such as Aurora/Sleeping Beauty, Kitri/Don Quixote, Myrtha/Giselle, and Sugar Plum Fairy/The Nutcracker to many contemporary works. 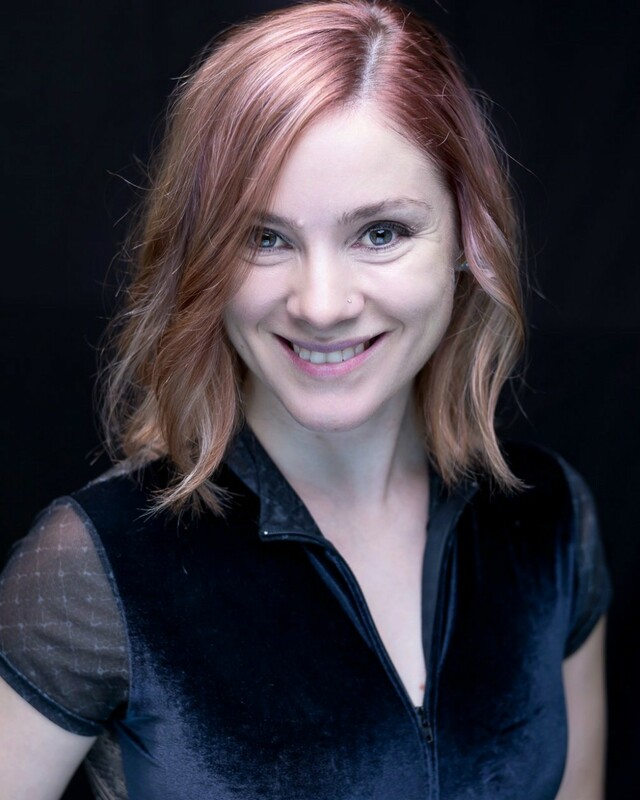 A former student of Matsuyama Ballet School in Tokyo, the Joffrey Ballet School, and the Connecticut Ballet Summer Intensive, Claypool is an ABT Certified Teacher and has taught for companies nationwide. 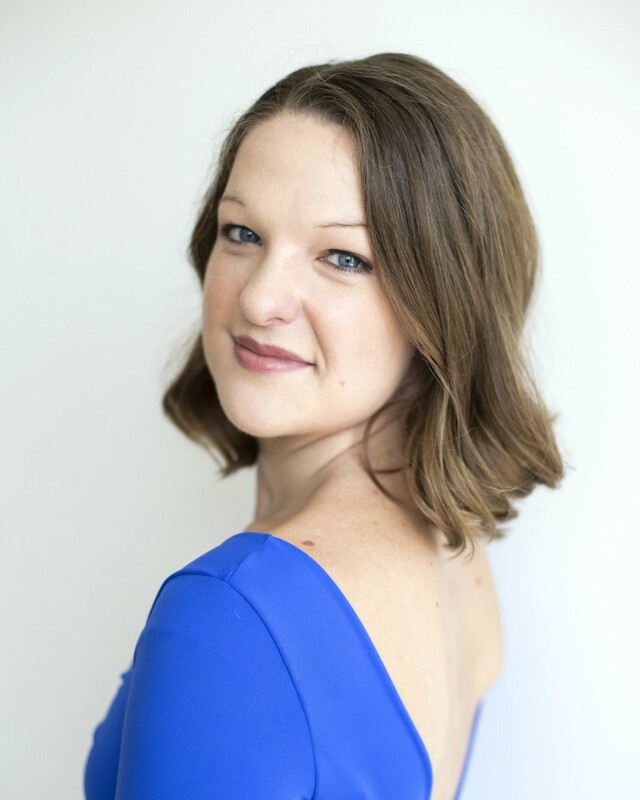 She currently teaches at Hubbard Street Dance Youth program and is excited to continue teaching ballet, pointe, and contemporary modern at Principle Dance this season! Shannon began her dance training at age four in Downers Grove IL. Her passion for dance then took her to Northern Illinois University where she received her B.F.A. in dance performance. During her training at N.I.U. she had the privilege of performing soloist roles in numerous ballets re-staged by Randall Newsom. She has also performed as a guest artist with Midwest Ballet Academy, Rockford Dance Company, and State Street Dance Studio. In 2007 Shannon joined NoMi Dance company, and as a founding member, she continues to perform with the company. Shannon was honored to be a part of a work titled "Kim" by Joshua Blake Carter, which was selected to be a part of the 2018 Dance for Life show at the Auditorium Theatre. In 2013, Shannon was mentioned in a review of NoMi Dance Company by Tribune critic Sid Smith who wrote: “…a collaboratively fashioned solo for Brodie, bittersweet and smart… toe work and turns, in a backstage scenario boosted by Brodie’s strength and carefully crafted nonchalance…” She has also performed with Winifred Haun and Dancers as a company member, and was a part of the Martha Graham inspired performance series “Vision Faith Desire”. In 2017 she had the opportunity travel with the company to Ludington Michigan as part of a teaching and performing residency with local dance studios. In 2018 Shannon joined Trifecta Dance Collective for their Ingrained collaborative performance series. In 2015 Shannon set a piece on Nomi as part of an in house collaborative choreographic performance "Instrumental" at the Athenaeum Theatre. She has also set two original pieces on Merkai Dance Company. Shannon has been teaching dancers of all ages throughout the Chicagoland area since 2006. She has been a guest teacher for Meraki Dance Company and has taught workshops for Wheaton Warrenville South and Plainfield Central Highschool. Shannon continues to enjoy sharing her love for the art of dance with her students. Originally from the Chicago suburbs, Julianne spent her early dancing years dedicated to the study of classical ballet. At age fourteen, she began training at Classical Ballet Academy with Catherine Bays (Ballet Arkansas) and Melinda Tobian (Joffrey Ballet, Ballet Arkansas) and joined the Classical Youth Ballet Company of Northwest Arkansas under the direction of Ms. Bays. During her time there, she performed in such ballets as The Nutcracker (Sugar Plum Fairy, Clara, Snow Queen), Raymonda (Raymonda), Swan Lake, Giselle, Graduation Ball, and La Bayedere. Julianne was privileged to study with guest artists Georgede la Pena, Konstantine and Arina Kolotov and attend the Joffrey Workshop, Texas to study with Diane Orio, Willie Shives, and Trinette Singleton. She has also choreographed works for the Classical Youth Ballet, Indiana University Dance Theatre and Project606 Dance. In 2016, her work was accepted to the Inaugural Choreography Showcase & Competition at the College of DuPage. Julianne graduated from Indiana University with High Honors. She received her Bachelor of Science in Kinesiology with a Major in Modern Dance and a Minor in Exercise Science. During her time at IU, she studied under Elizabeth Shea, Selene Carter, Roberta Wong,and Benjamin Wegman. In college, she worked with guest artists Connie Dinopoli and Liz Lerman, and performed in the works of guest choreographers such as Ben Munisteri, David Parsons, and Laurie Eisenhower. She has danced with Newfangled Dance, currently performs with Project606 Dance and continues her dance studies at Lou Conte Dance Studio. 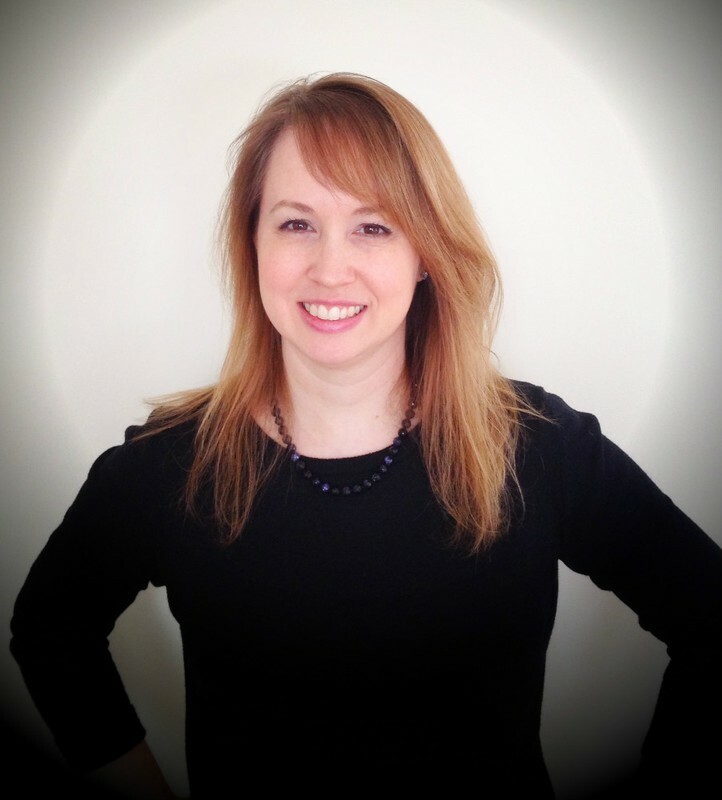 Julianne has been teaching ballet for 12 years and currently teaches under the direction of Terence Marling. She is passionate about sharing her love of ballet with her students, while instilling in them a strong work ethic, building their confidence, and nurturing their excitement for the arts. Jane Knox is an animator and illustrator who loves concept design and narrative visual development. She is a recent graduate of the Maryland Institute College of Art with a BFA in Animation. In her work she brings light to the seemingly mundane, and she is always concerned with the dynamic illusion of motion. She loves teaching children and is currently also working as an after-school art instructor.